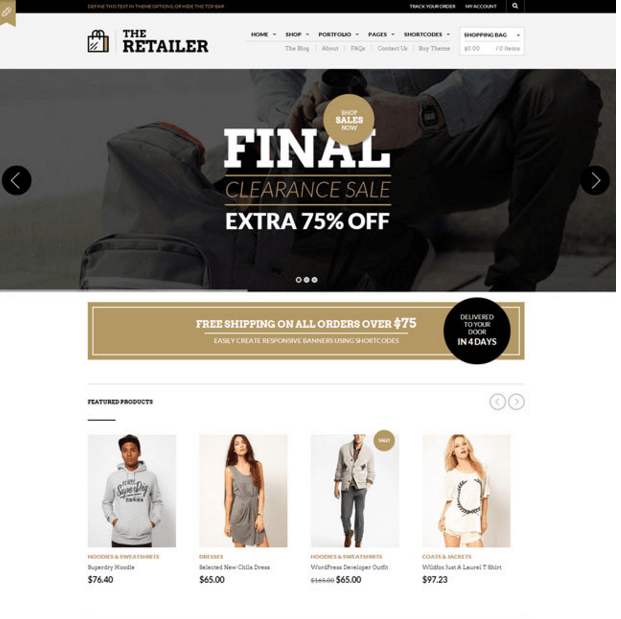 Arise is a WordPress Theme used by e-Commerce websites which works according to the WooCommerce plugin. Due to its elegant design and modern approach this theme is for the one who need to showcase their stylish products. Due to its clean and simple approach, it can be modified and can be used for any of the online store. This theme is best suited when you want to display the products in a systematic and amazing manner and that too will give a professional feel to your website. It is compatible with the latest version of WordPress and also the WooCommerce Plugin. This theme allows you to create a shop and display the product in designed Product Page layout and also offers with some predefined layouts. One can easily have a control over the settings and customize the admin options. Comes bundled with many google fonts as well as Font awesome icons to give a new look and feel to your site. Allows to add a logo and slider for a particular website. 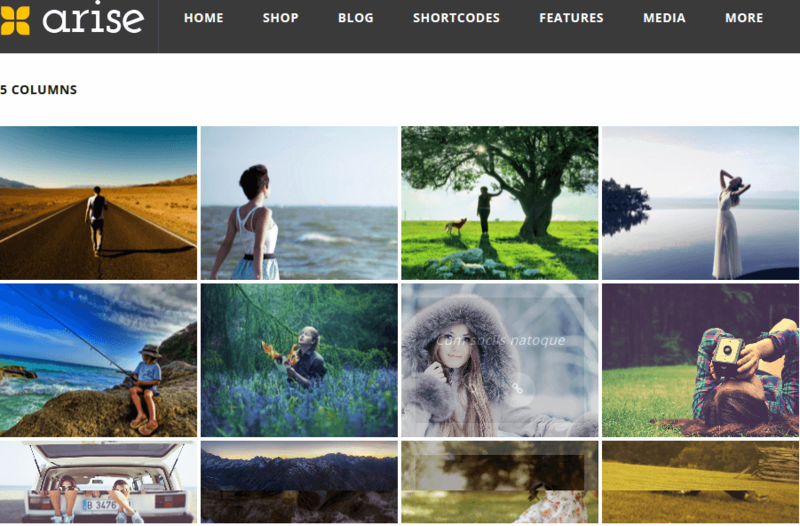 Supports different Portfolio and Gallery Layouts and also easy shopping cart dropdown from the header. Provides with .po .mo files and the theme is translation ready. Allows to import the data from admin panel with a single click. 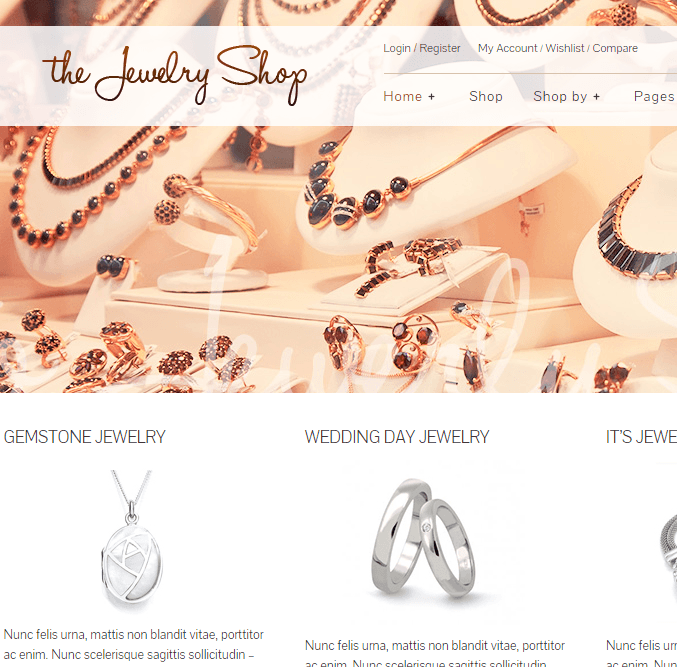 This theme has given my online shopping website a very refreshing look. 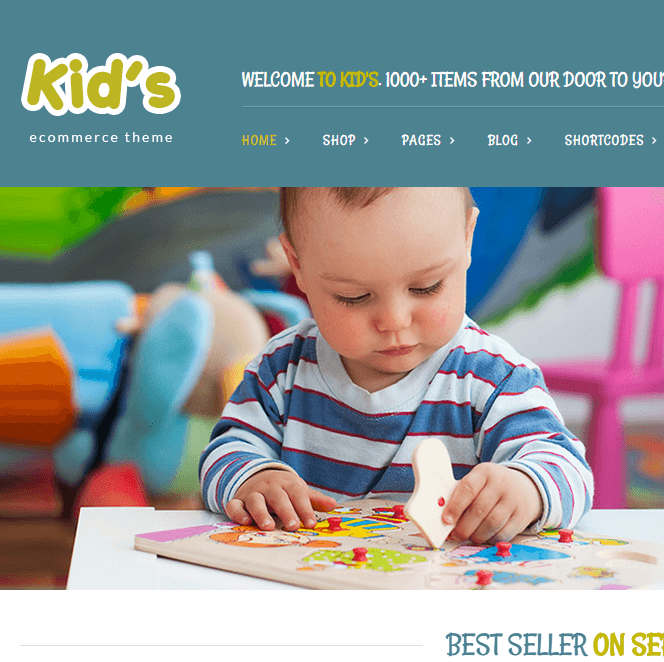 I will suggest others to use this theme for their ecommerce websites.